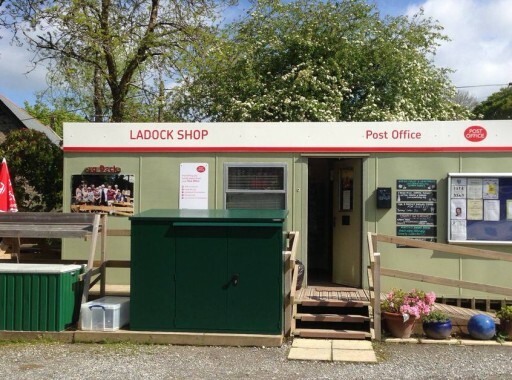 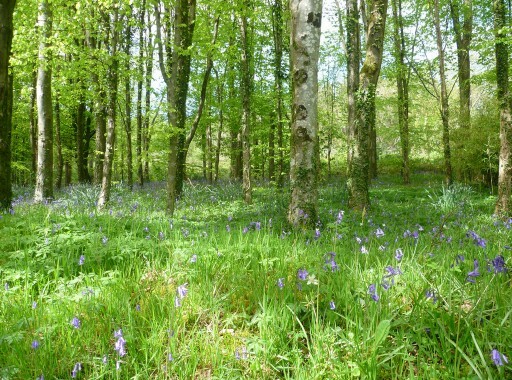 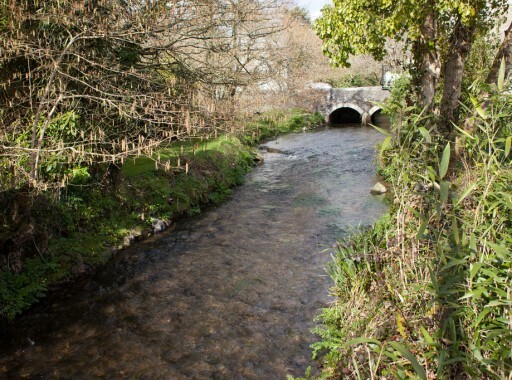 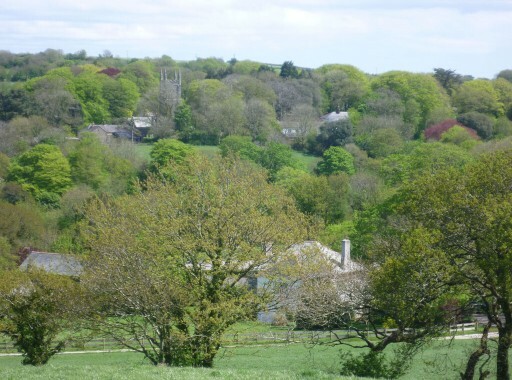 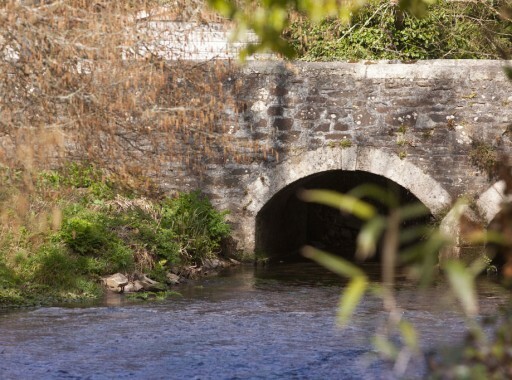 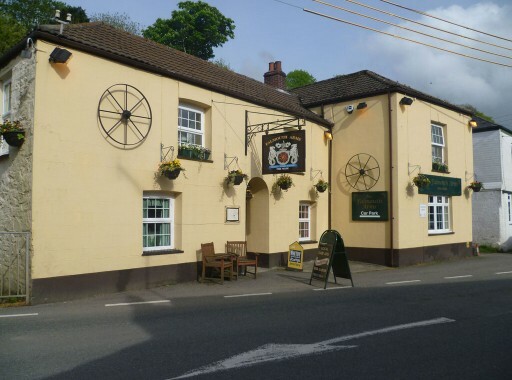 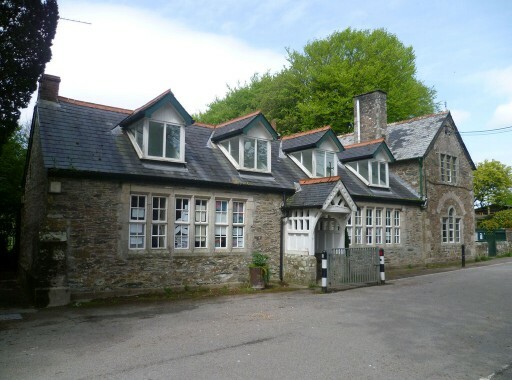 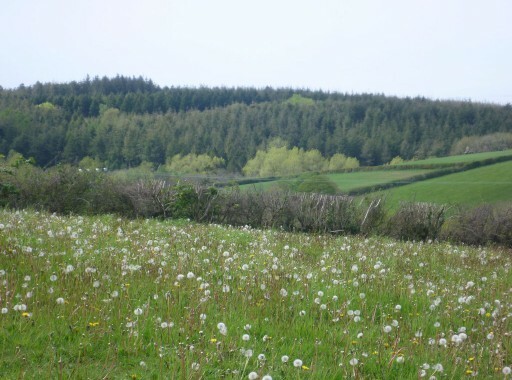 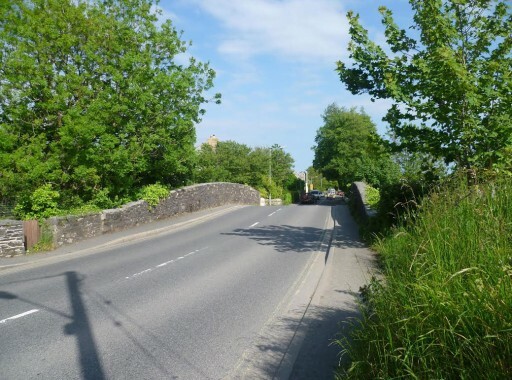 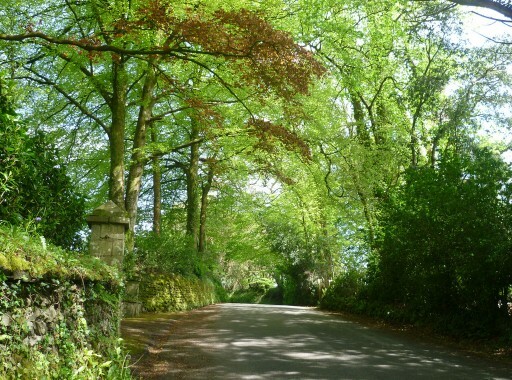 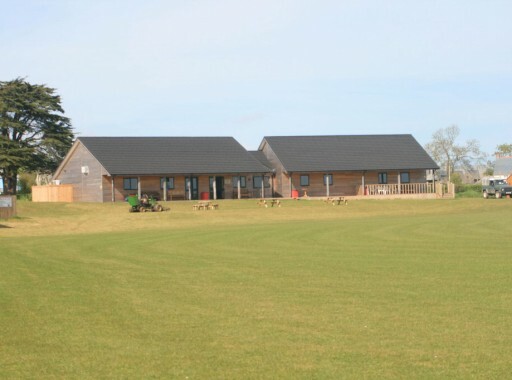 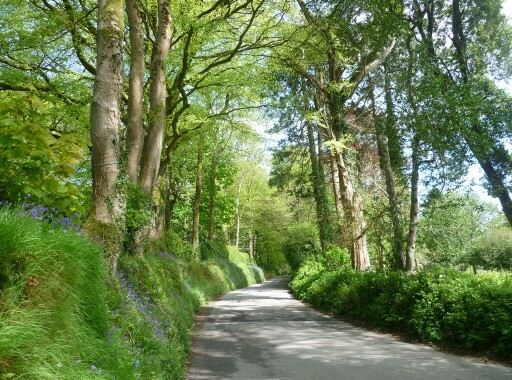 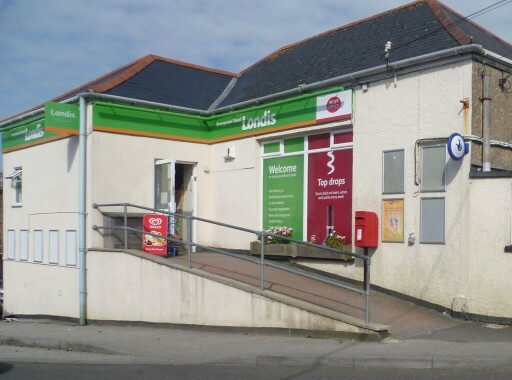 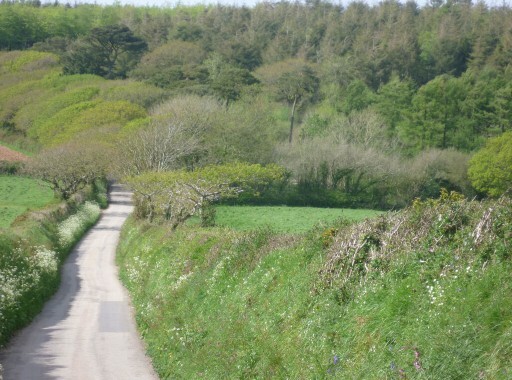 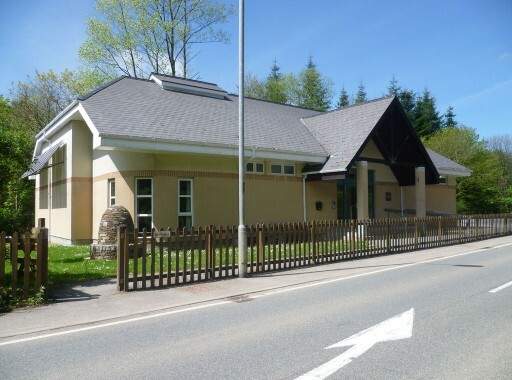 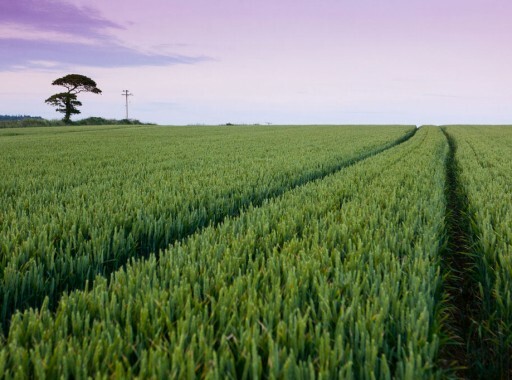 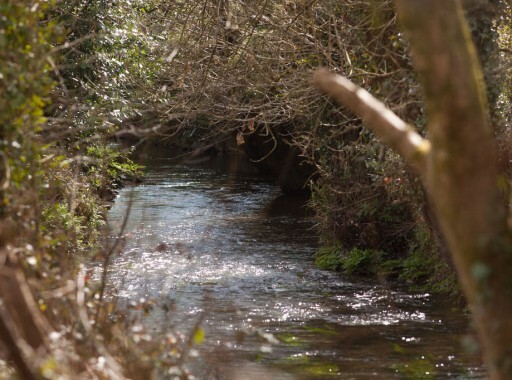 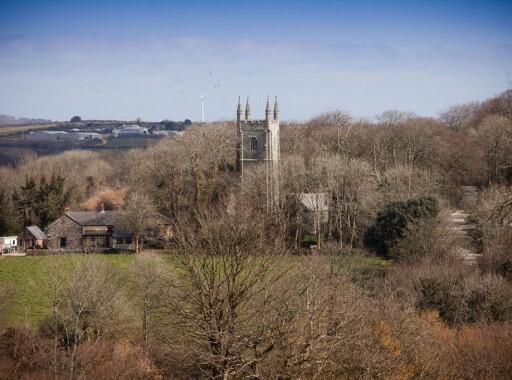 Ladock Parish Council covers the villages of Ladock and Grampound Road and outlying hamlets. 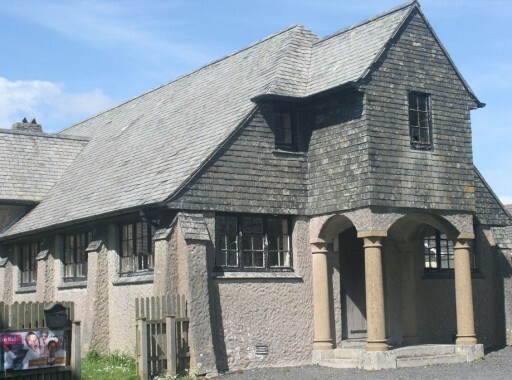 It has approximately 725 households. 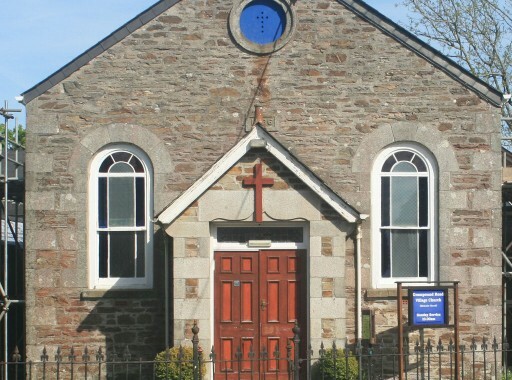 There are Ten Parish Councillors plus the Parish Clerk and the Cornwall Councillor. 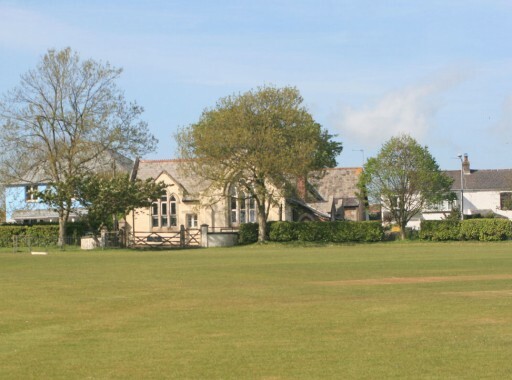 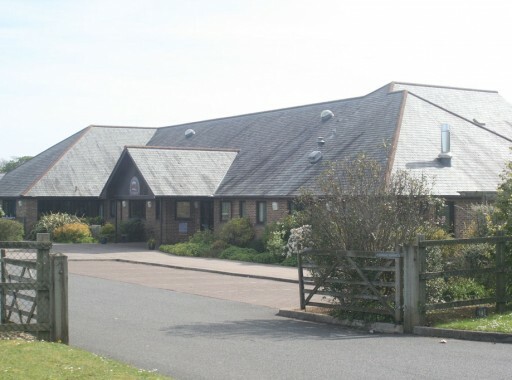 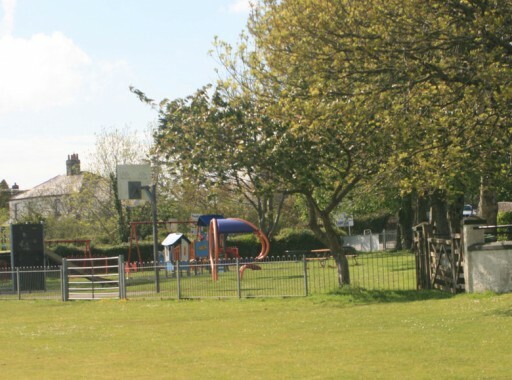 The Council meets on the 2nd Monday of each month excluding August at either Ladock School or Grampound Road School.